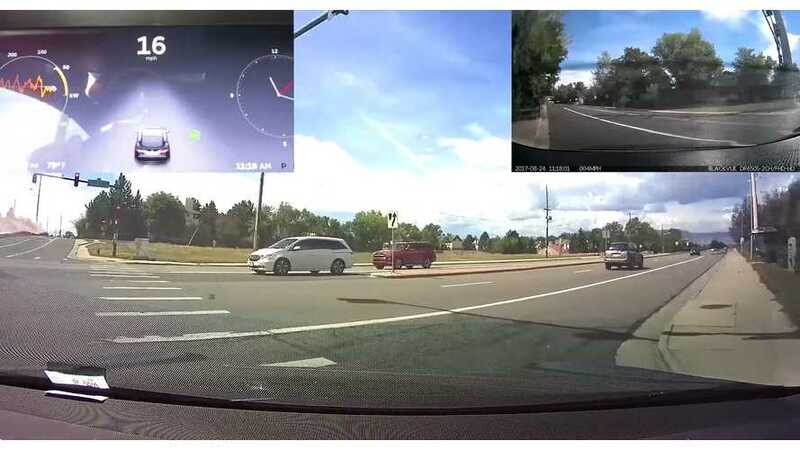 Tesla Autopilot is by far and wide the most known semi-autonomous system. 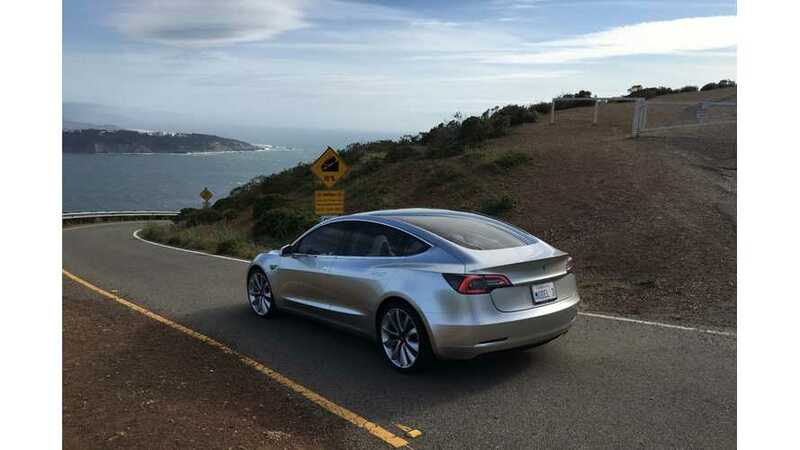 It has racked an incredible number of real-world test miles. 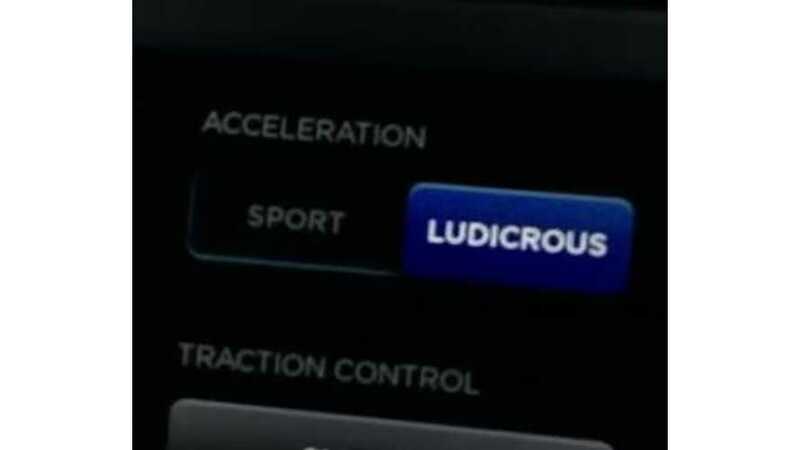 Does this give it a clear edge? 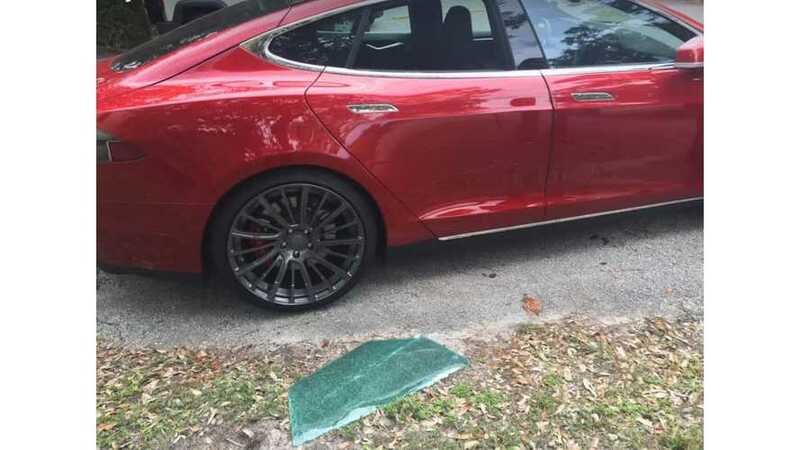 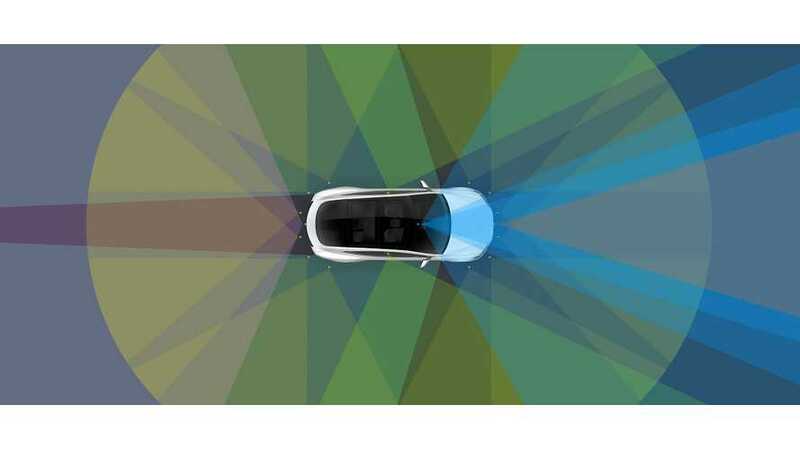 As Tesla works to incrementally update its Autopilot self-driving technology, owners find positives and negatives. 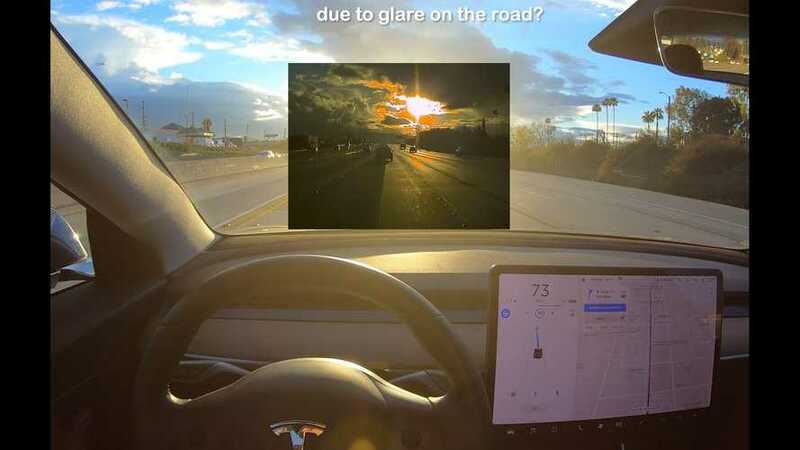 How about driving into the sunrise or sunset? 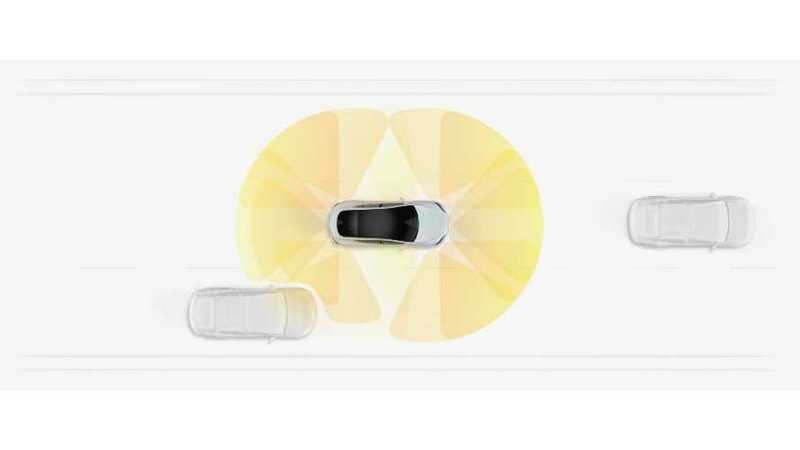 This latest video reveals in vivid detail as Tesla Autopilot detects stop lines and vehicle classes. 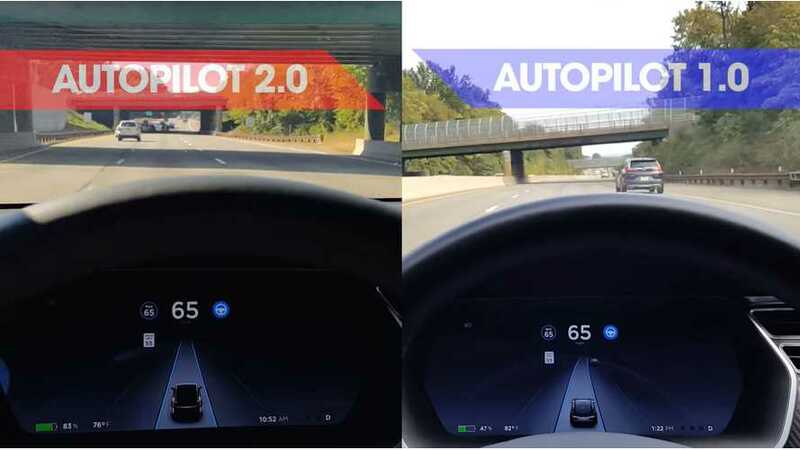 This is further proof that updates are making the feature much more viable. 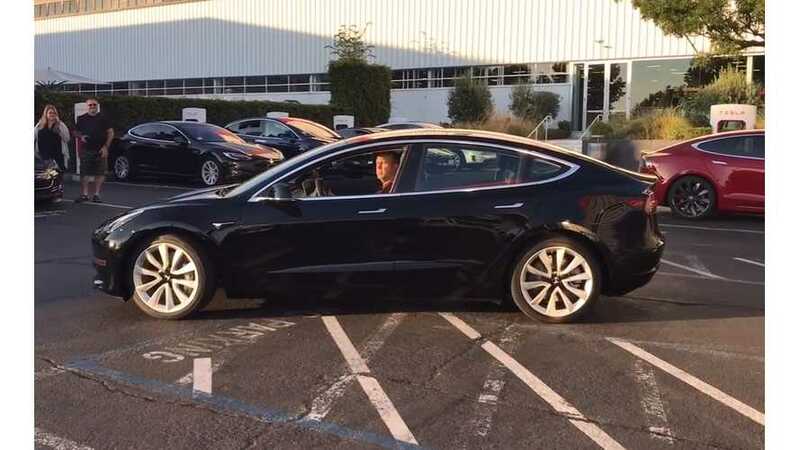 Along with Tesla's huge announcement of the launch of its Standard Model 3 came many other changes. 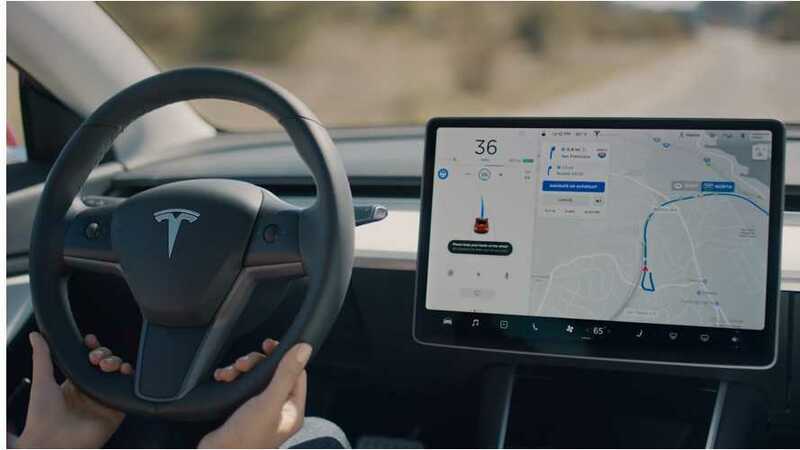 One change deals with Autopilot features and availability. 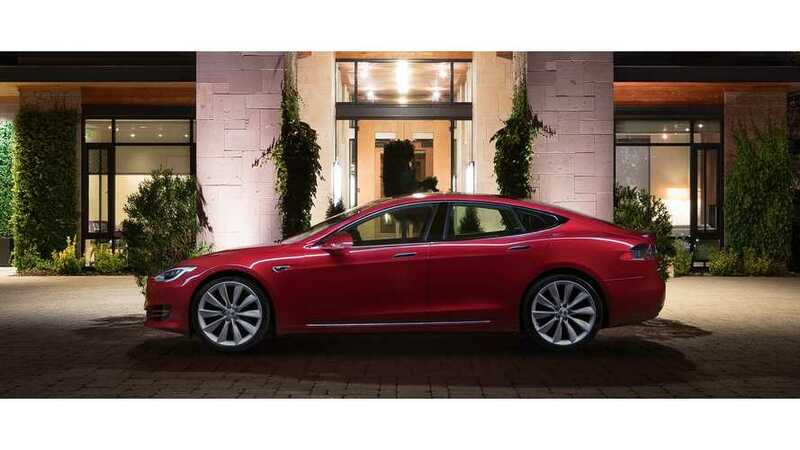 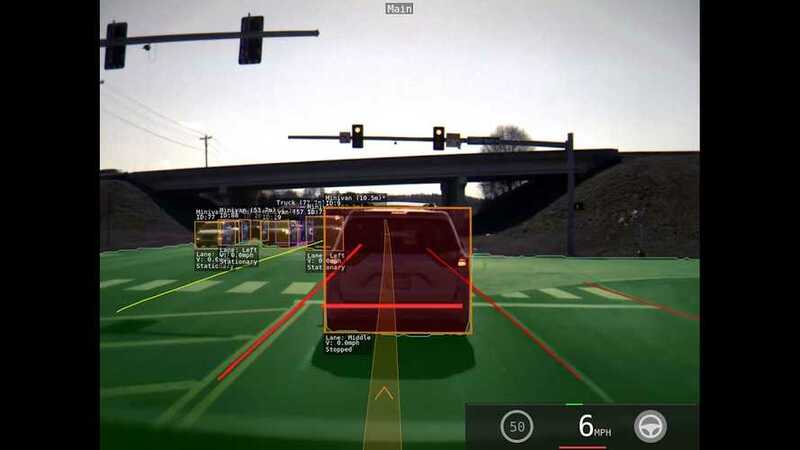 MIT looks into Tesla Autopilot and Full Self-Driving tech, as well as systems from other automakers and tech companies in "MIT Self-Driving Cars: State of the Art 2019)". 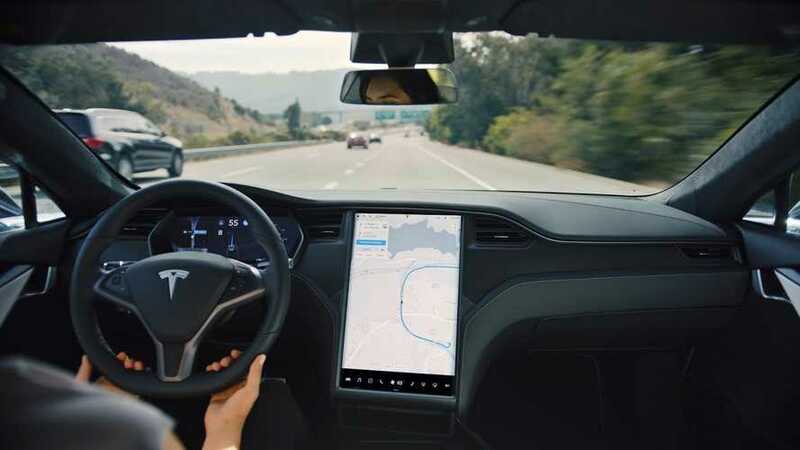 It has been verified with a Tesla sales representative in China that the automaker's Enhanced Autopilot tech will be standard in all Model 3 vehicles, free of charge. 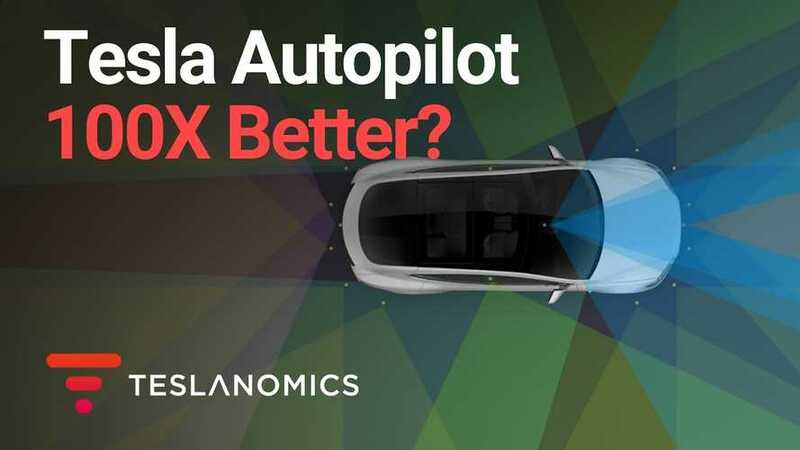 So far, many people have seemed impressed with Tesla's new Navigate on Autopilot feature. 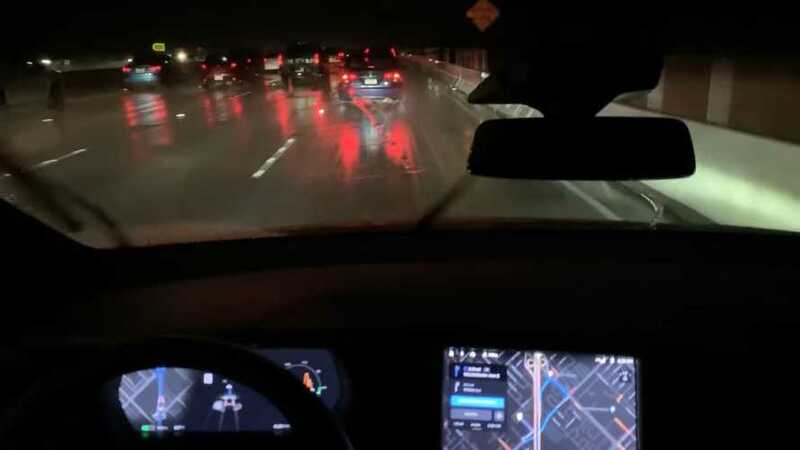 However, how does it fare in heavy traffic at night in the rain? 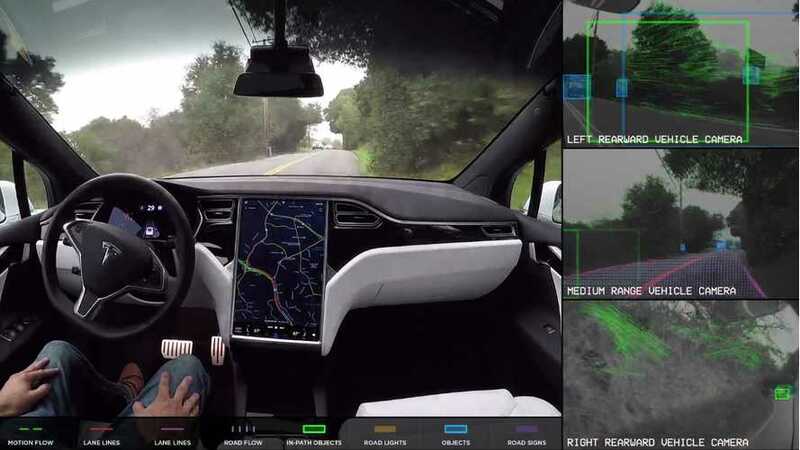 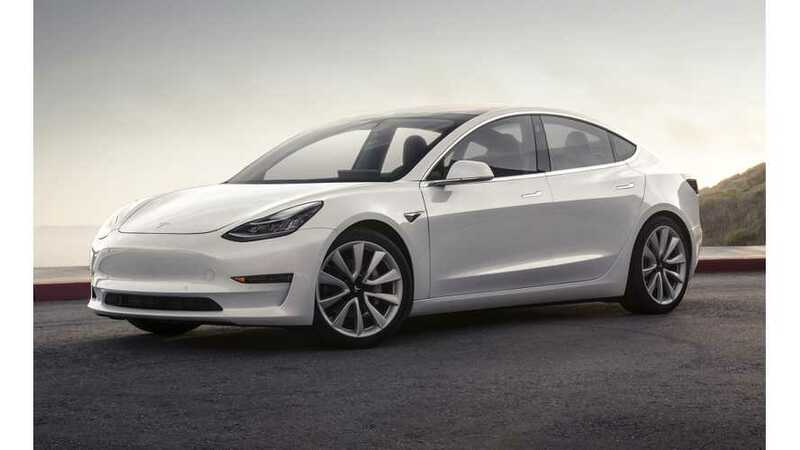 The change means that it will cost $2,000 more to add the Autopilot package after-the-fact, compared to $1,000 previously, which is a lot of money. 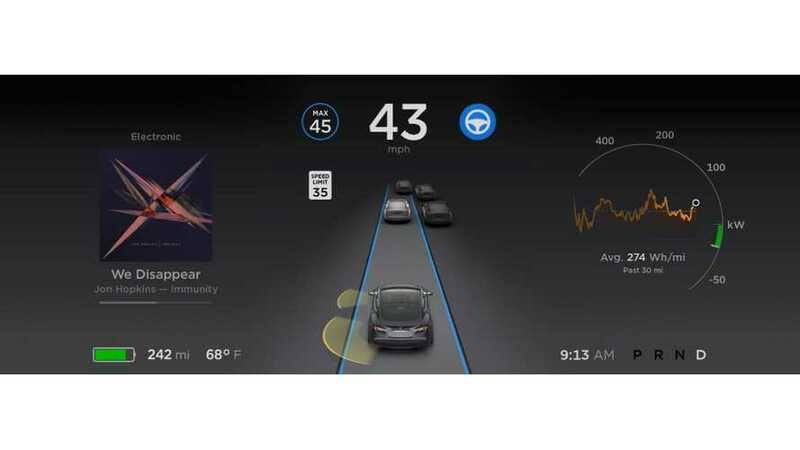 Tesla CEO Elon Musk took to Twitter to confirm that Enhanced Autopilot will roll out today and that Ludicrous + mode is coming too.